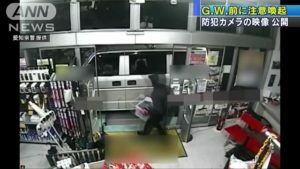 TOKYO (TR) – Tokyo Metropolitan Police have arrested a 44-year-old man who used a magazine in the alleged theft of a pouch from a male commuter inside the Yamanote Line on Monday, reports TBS News (Mar. 20). 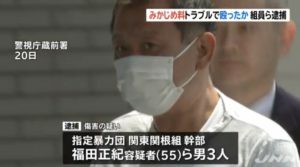 At around 8:00 a.m., Naoki Fujibayashi, of no known occupation and living in Meguro Ward, allegedly stole the pouch from the bag of the 60-year-old man inside a carriage of the line while it was stopped at JR Shinjuku Station. 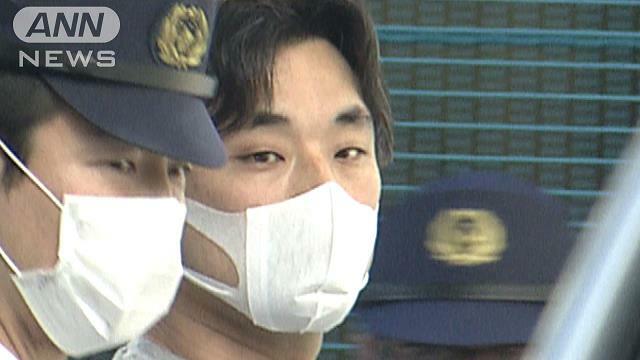 Fujibayashi, who has been accused of theft, denies the allegations. “I didn’t steal,” the suspect was quoted by police. 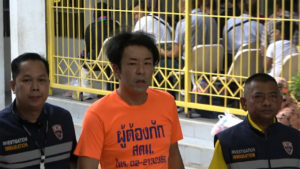 According to police, the crime occurred immediately after Fujibayashi boarded the train from the platform at the station. With his left hand shielded by a magazine, the suspect then reached inside the bag. 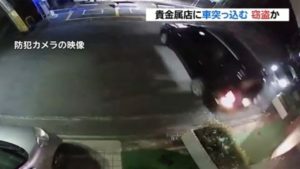 An officer on patrol saw Fujibayashi reach inside and apprehended him at the scene.